Sincerely, the company aimed at making it easy to get printed copies of the photos you take on mobile devices, has launched a new app called Dotti meant to replicate the experience of using a disposable camera. A couple weeks ago, Hipstamatic unveiled its own app inspired by the disposable camera, called D-Series. It looks like 1990s nostalgia is on its way to becoming a trend for mobile apps. Who’d have thought it? 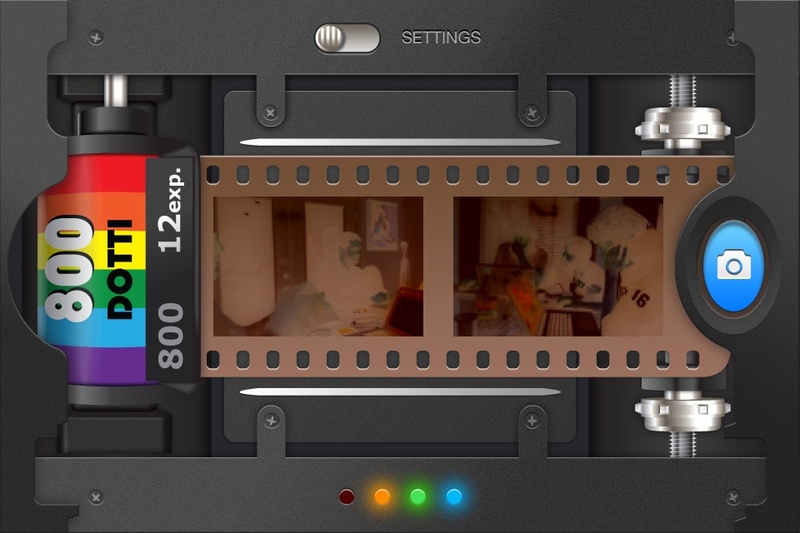 Anyway, Dotti is available on iOS(s AAPL) and Android(s GOOG) devices, and it works like this: The app gives you a “roll of film” that holds 12 photos. Once you’ve taken all 12 shots (you can review the shots before officially adding them to the roll) you choose a recipient from your address book, and those 12 photos will be printed in 4×6 format and delivered in less than a week. 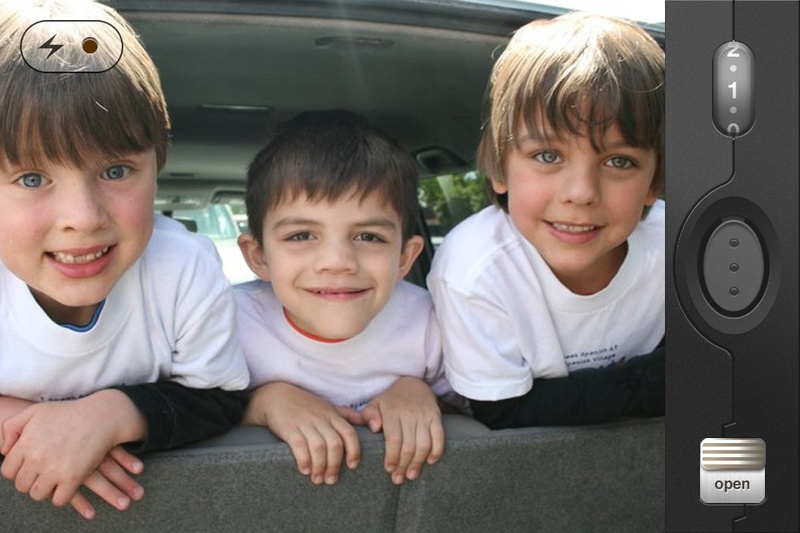 Each 12-print roll is $4.99 and includes free delivery of the photos. If you want doubles, you pay $3 more. I’m personally a fan of Sincerely in general. Before the company launched with its first app called Postagram back in April, I’d forgotten how nice it is to have physical prints of photos. 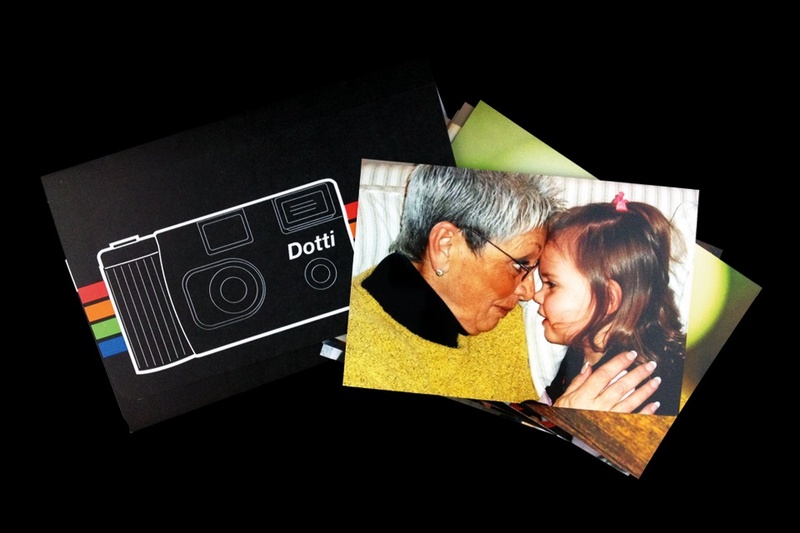 Sincerely apps make it super-easy to get photo prints and send them to yourself or others, and it seems like Dotti is a fun addition to its lineup. Of course, the photo app space is certainly a crowded one, and more and more companies are getting into the photo printing game as well, but it looks like Sincerely is working hard to keep an edge by maintaining a fast clip of new product launches. It’ll be interesting to see how the space overall matures in 2012. Super beautiful app. Installed it this morning. Sharing photos on social media is fun and great, but this feels more meaningful. When is the last time someone actually sent you a roll of photos? Thanks Colleen – we are super stoked to get this out before the holidays. It will be fun for people to take this home and share it with the relatives.